EI Member-only access databases includes Ebsco Environment Complete e-journals, Internationally traded crude oils, Energy Institute journal abstracts, Knovel e-books, News-in-brief and Independent Bulk Storage addresses and capacities. 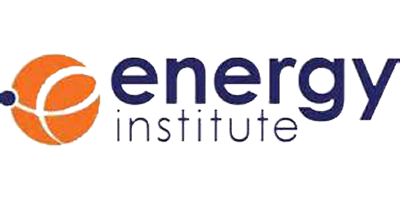 The Energy Institute is pleased to present Energy Briefings that offer an independent overview of energy issues. The briefings are intended to aid understanding of the UK energy industry and are supported by EI member expertise and analysis.